Get to know who you're working with here at SuperFanPro, and why we're in the game. SuperFanPro is the leading fan loyalty & engagement company in college sports today. It is changing the way your school, team, and alumni association communicate with fans today. 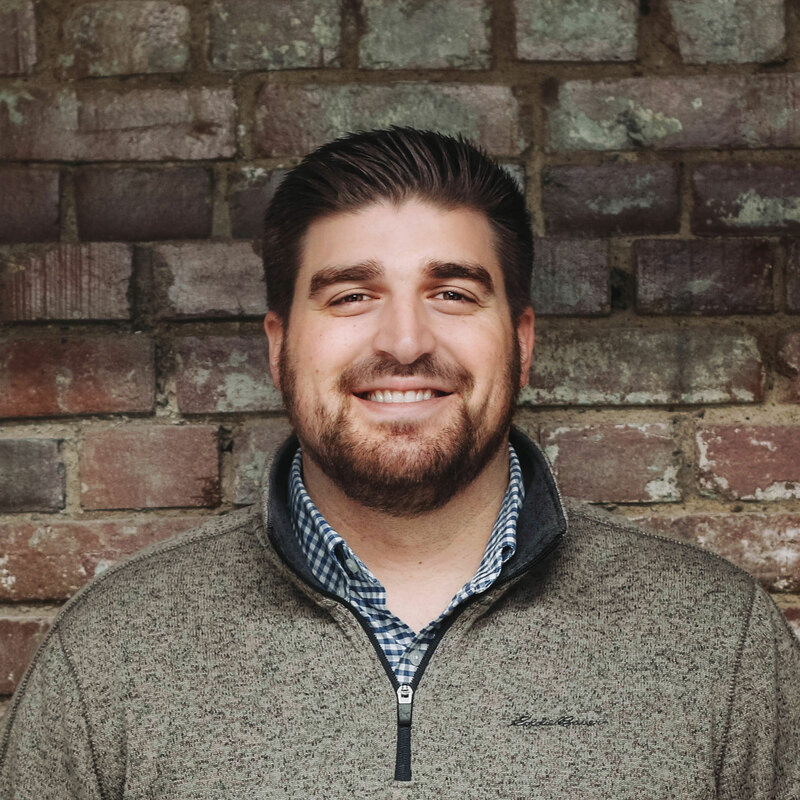 Founded in 2011 by two fans themselves, Chris Nowak & Kayla Mount saw schools struggle with attendance at school-wide events, wasting marketing dollars on brand awareness, over-looking potential fans, and an overall lack of fan data. SuperFanPro was born from necessity to help teams connect with their fans, find out who their fans truly are, engage & reward them, and provide schools with data they never had before to help them market smarter. As the CEO of SuperFanU, Inc, Tendai Charasika’s leadership responsibilities include guiding the vision, strategy and ensuring the execution of value creating milestones for SuperFanU. 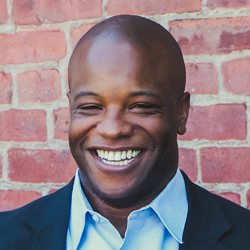 Prior to joining the SuperFanU team, Tendai was the Executive Director of Greater Louisville Inc’s (GLI) EnterpriseCorp, the entrepreneurship arm of the region’s leading economic development agency. He also was the first person hired to help scale the sustainability division of the fast-growing, entrepreneurial firm, Summit Energy, which was acquired by Schneider Electric in 2011 for $268 million. Tendai has most recently been named to the board of directors for the Louisville Sports Commission and holds a Bachelor of Science in Chemical Engineering and an Entrepreneurial M.B.A both from the University of Louisville. 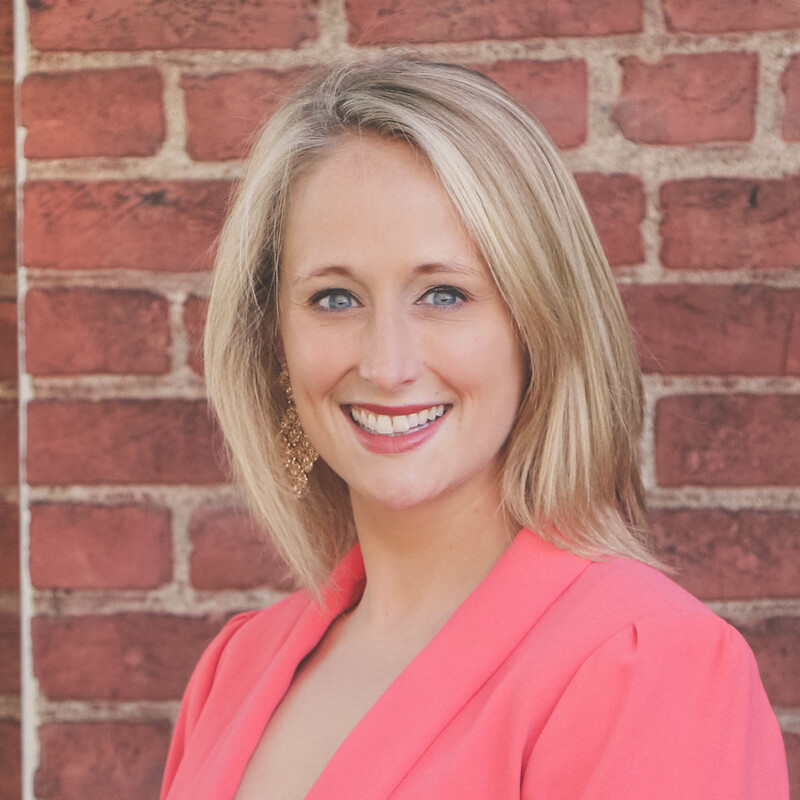 Kayla has been in the marketing and advertising industry for more than 10 years, having co-founded her own marketing agency in 2009 after working with one of the region’s top advertising agencies for 5 years. She is a long-time sports fan, and after seeing the need for sports fans to connect with one another, Kayla co-founded SuperFanU in 2011. Kayla is a graduate of the University of Kentucky ’05 - the winningest basketball program in the country! 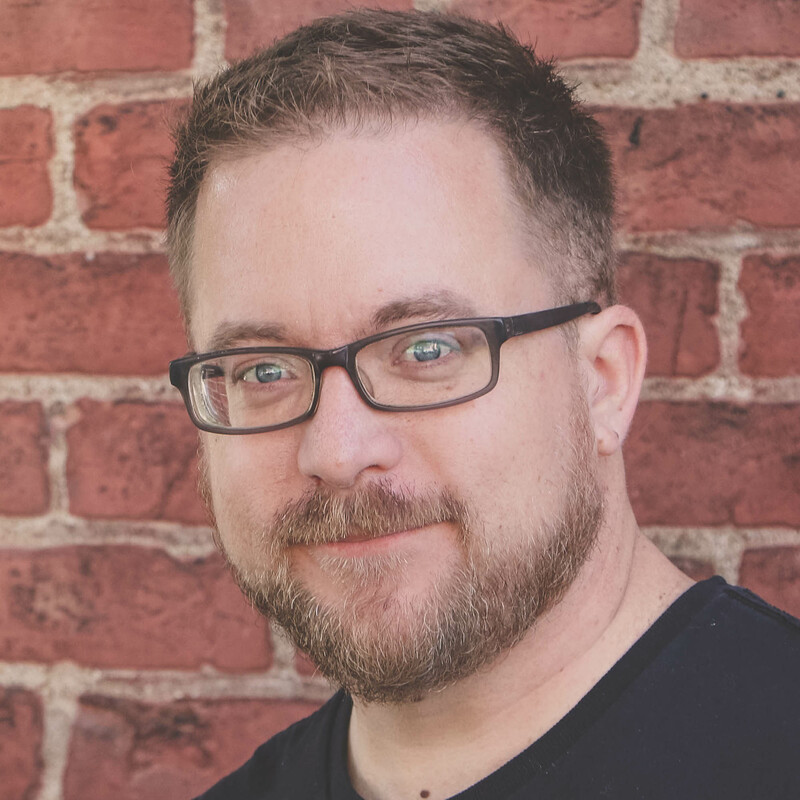 Chris has been in the trenches of program and application development since 2004, building multiple high-volume transaction web services for a variety of successful companies. He has created and implemented multi-million dollar membership systems and large-scale emergency alert networks. In 2009, Chris co-founded a progressive marketing and application development agency and in 2011, co-founded SuperFanU. Chris attended Western Kentucky University, the home of Big Red! Amanda Fitzgerald is a graduate of the University of South Alabama where she received her degree in business. Her previous experiences include the GoDaddy Bowl, PGA and the LPGA, and athletic marketing with the University of South Alabama. In her spare time, Amanda enjoys what she considers to be her favorite amusement ride, life. Her hobbies during this ride include making memories with her family and friends, going to athletic events, concerts and anything that involves being on the water. Hey, she is from the gulf coast after all. 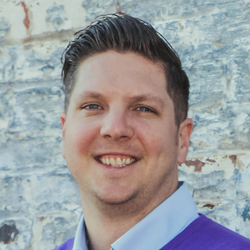 An award-winning designer, Brett creates front end app designs, digital media, marketing materials, and much more for SuperFanU’s clients. Previous to joining SuperFanU, he worked in the pet supplies industry and taught at Brown Mackie College. Brett is a graduate of the Art Institute of York-Pennsylvania. 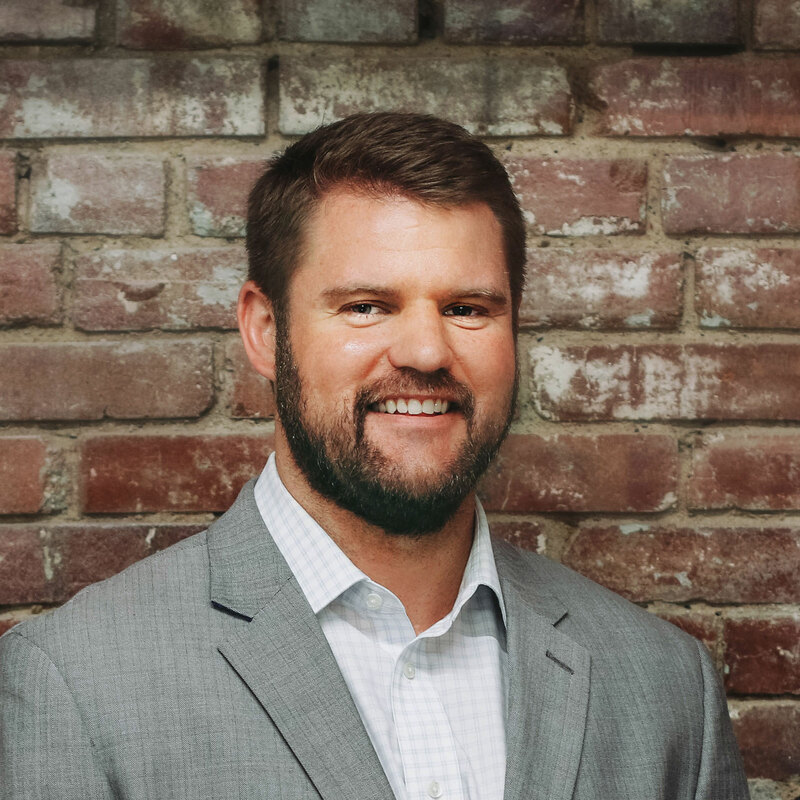 Outside of the office, Brett can be found at Louisville City FC games, rooting for the Baltimore Orioles, hoping the Flyers make the playoffs, and patiently awaiting a Philadelphia Eagles Super Bowl win. When not working at SuperFanU, you can find Kyle delving into his fantasy football team which, in a good season, includes his favorite athlete, Teddy Bridgewater. Emily Reid joined SuperFanU in the summer in 2014. 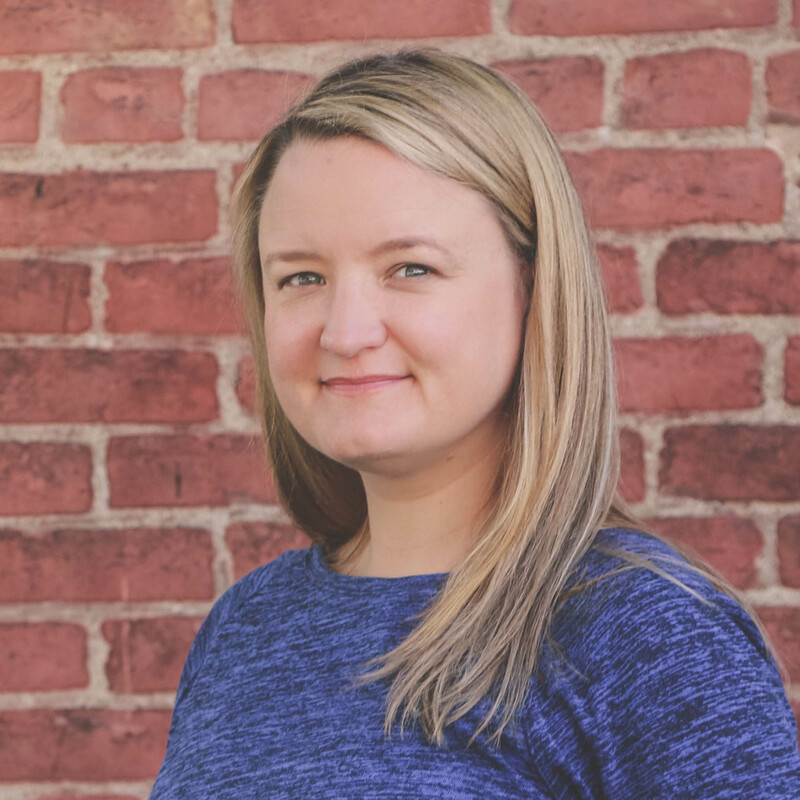 With over 11 years marketing experience working for Doe-Anderson Advertising on the Maker’s Mark and Jim Beam accounts, she brings her expertise in account management and client relations to the SuperFanU family. Her favorite things include University of Louisville athletics, her three children, her husband, pizza, nachos, and pizza nachos. 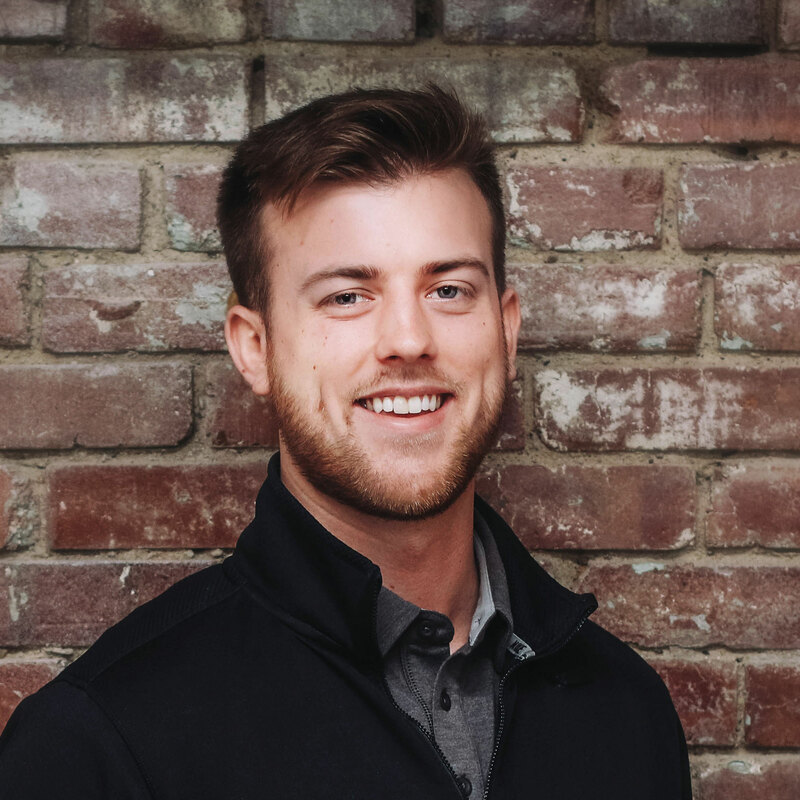 Martin Schack is a graduate of the University of Louisville where he received his Bachelor’s degree in Exercise Science and Sports Medicine. His previous experience includes cellular sales, personal training sales and medical sales. While he might have been born in Cincinnati and raised in Fort Thomas, Martin is a die-hard University of Louisville sports fan. In fact, when not working to make SuperFanU a bigger and better place, you can find Martin at a UofL football game sporting his black and red Adidas gear, Costa sunglasses and cheering with his wife Vanessa, and son, Gunner. Sara Kast is our lovely office administrator and human resources manager. She is a proud University of Louisville alumnus where she was a 3-time National Champion Ladybird. Sara manages the SuperFanU office and it’s finances, organizes office functions, runs human resources and helps out on our internal SuperFan Cares Charity board. When she’s not working hard at SuperFanU, you can find Sara teaching dance classes, fishing and spending time with her husband and two daughters. 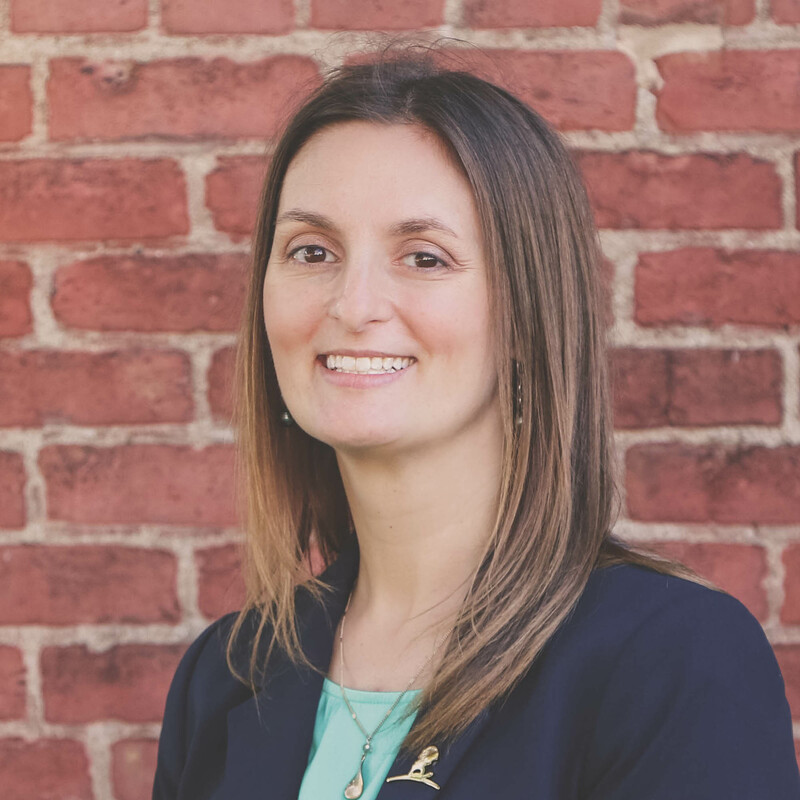 Born and raised in Western Kentucky, Debbie moved to town to attend the University of Louisville where she received a Bachelors of Science in Biology with a Concentration in Cellular and Molecular Physiology. After graduating Debbie began working in the event industry and later hospitality sales before joining the SuperFanU team. 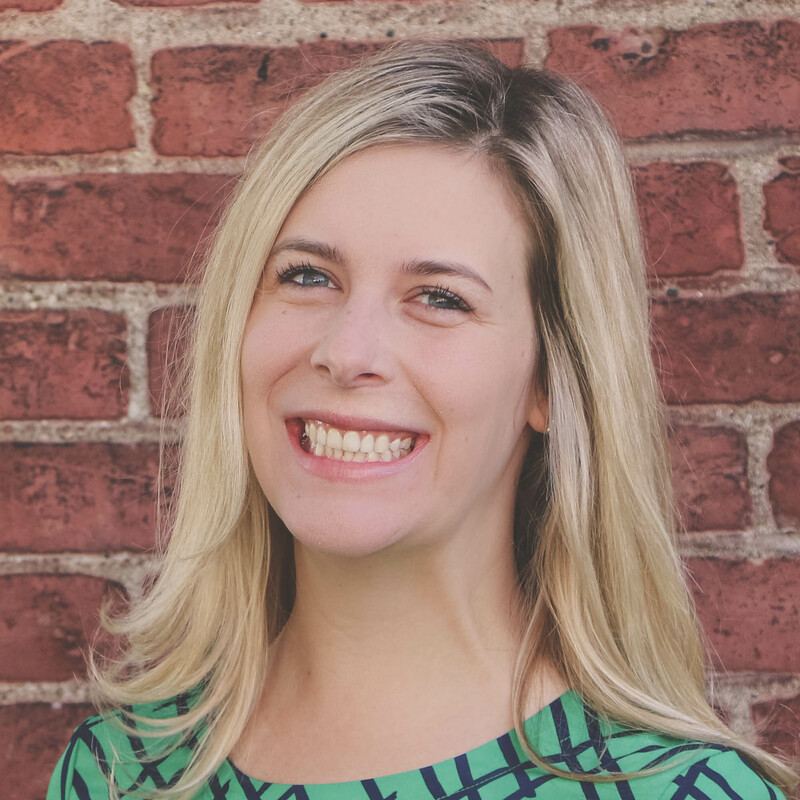 Annie Boone has extensive experience working in marketing for companies like Cedar Electronics, the Cleveland Indians, and the Kentucky Derby Festival. After spending 7 years in Ohio, she decided it was time to come back home to Kentucky and join the SuperFanU Account Management Team. 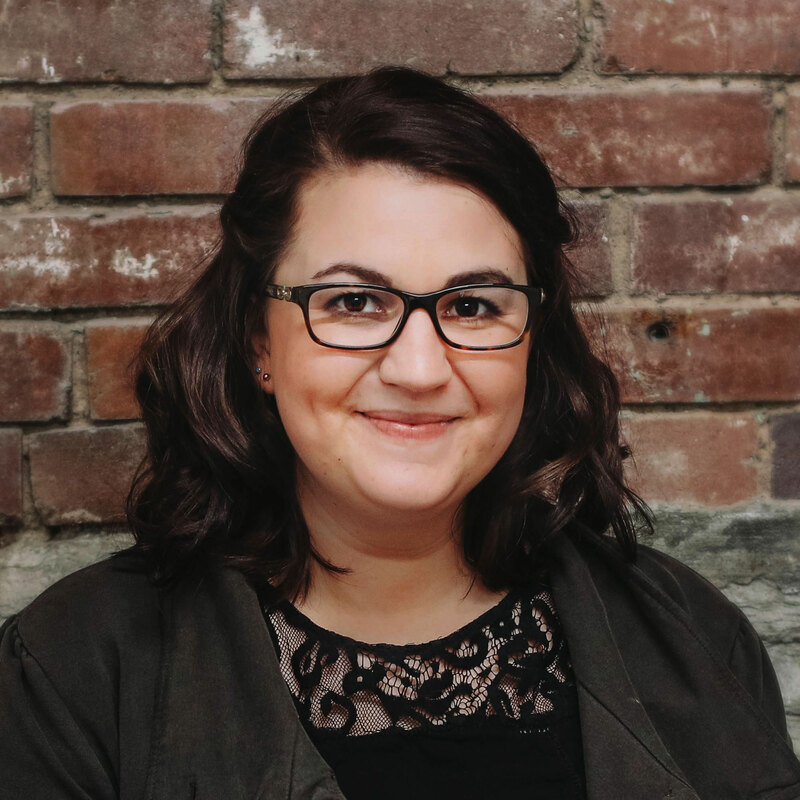 Annie enjoys trash talking in the office, the University of Kentucky Wildcats (Cats by a thousand), and the University of Dayton Flyers, which is her alma mater. 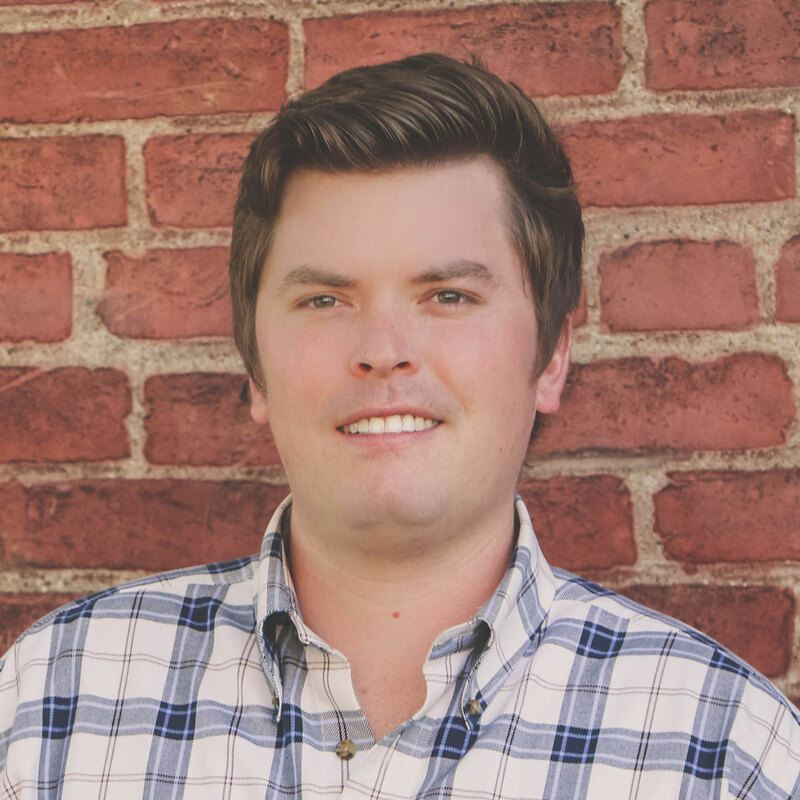 Will is a Louisville native, who joined the SuperFanU team in March 2016. When Will is not in the office, he likes to enjoy all the great activities that the city of Louisville has to offer. From attending various art and music festivals, concerts, and dining at some of the best local eateries to attending the University of Louisville's basketball and football home games. Will is very proud to call Louisville, home. He is a graduate of Bellarmine University where he was also a member of the Men's Lacrosse team. 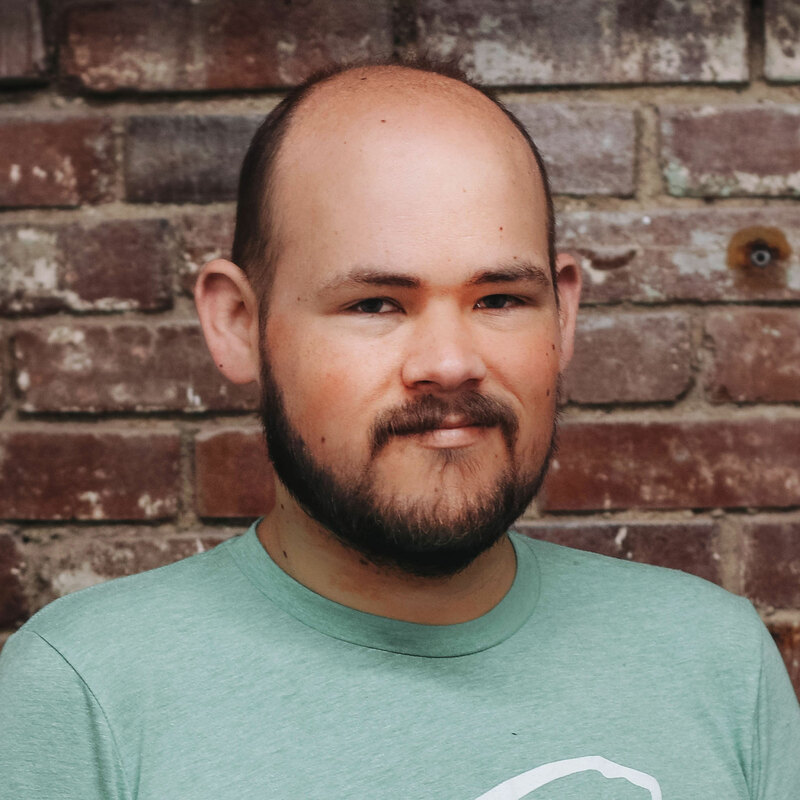 Jeffrey Green self-describes himself as a programmer and a leader. He is heading into University of Louisville’s Computer Engineering and Computer Science program. Meanwhile, he’s had rich experiences in computer programming and mentoring. He cofounded Yeti Agenda, an edutech student management system for local high schools and he also co-developed his own video game, Finder’s Keeper’s. 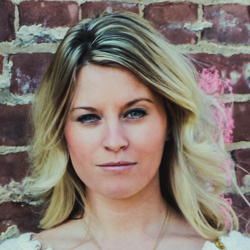 Katie joined the SuperFan team in February 2016. She graduated from the University of Kentucky in 2011 with a Bachelor of Arts in English. 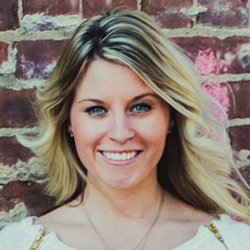 Her sales experience hails from GE Appliances in Louisville and Washington, D.C. 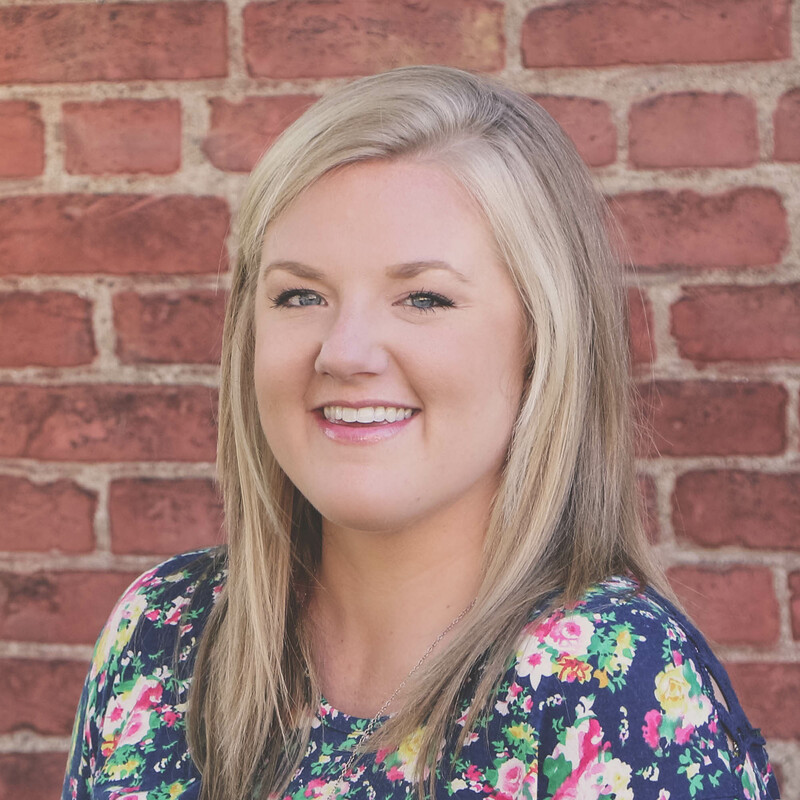 When she is not working, Katie spends time with her family and friends, frequents Nolin Lake, and cheers for the Kentucky Wildcats. Alexander Hamilton graduated from the University of Kentucky with a degree in computer science. 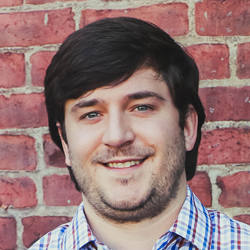 Alexander has four years of experience as a web developer and has produced several iOS apps. Of those apps, four are currently available in the App Store. Alexander enjoys cheering on his favorite teams, the Kentucky Wildcats and Tennessee Titans. A few of his hobbies include playing tennis and chess, breaking ankles in basketball, and traveling. Other than being a die-hard Wildcats fan, he also shows a great passion for America. In fact, to prove his love for his country, he refers to Friday as “Freedom Friday", in which he is decked out in red, white, and blue from head to toe. Jake Motto joins SuperFan by way of South Carolina after graduating from the University of Dayton where he received a degree in criminal justice and a minor in sociology. Jake shares his experience of account management with the SuperFan team. Jake enjoys hunting, fishing, spending time with family, and eating Chick-fil-A. A few of his favorite teams include Notre Dame football and basketball, Dayton basketball, Louisville City Football Club, all UofL sports, and Real Madrid. 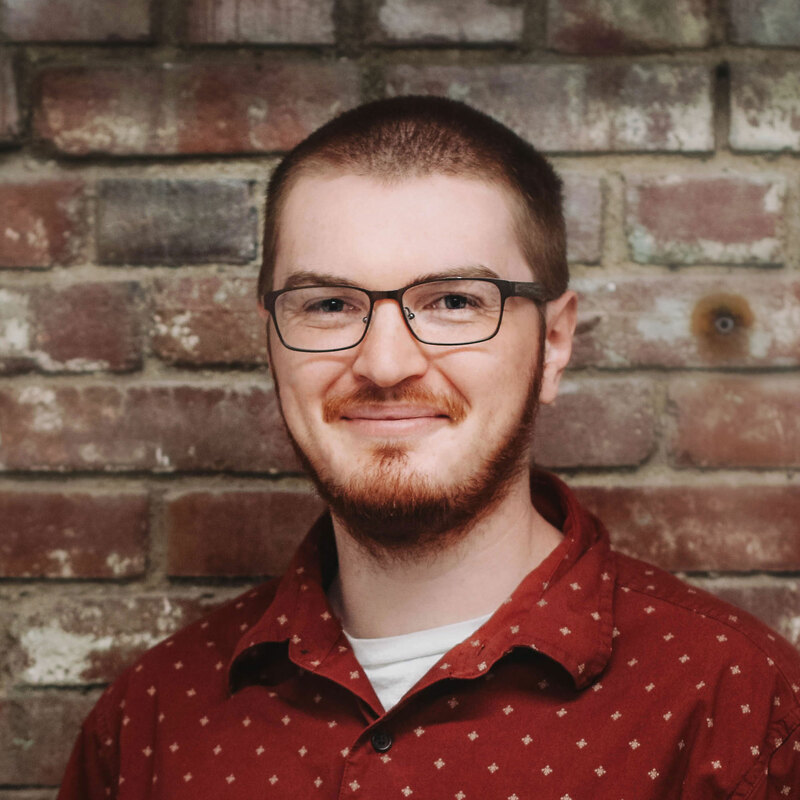 Zachary Jenkins is an experienced developer with mastery in LAMP technologies and shares his knowledge with the SuperFan team. 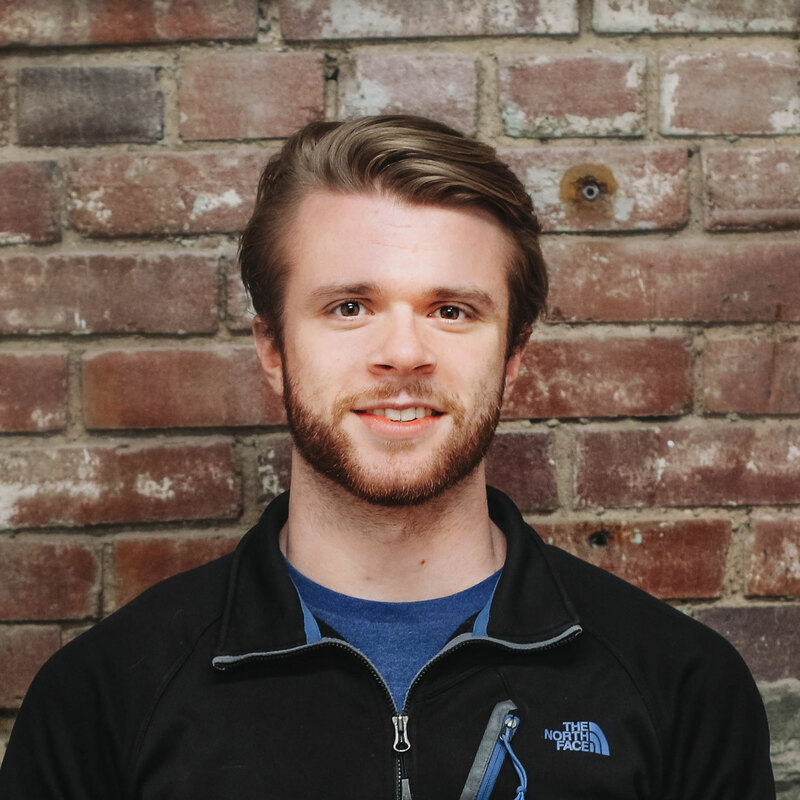 His most recent experiences include 3Squid Interactive as the Founder and PearServe Labs as the VP of Developement and VP of Operations. 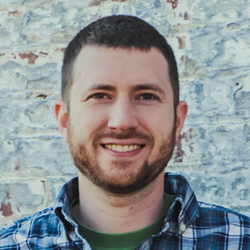 Outside of the office, Zachary enjoys beekeeping, beer and winemaking, and playing Dugeons & Dragons. A few of his favorite teams are the Buffalo Sabres, LA Kings, and AFC Wimbledon. Michael Vilga, a Cincinnati native, graduated from the University of Kentucky with degrees in marketing and management. He was also president of his fraternity, Phi Kappa Tau. Michael enjoys watching sports and has not missed a UK basketball game since the first year he stepped on campus. Along with cheering on the Wildcats, Michael’s favorite teams include the University of Cincinnati, the Cincinnati Bengals, the Cincinnati Reds, and the Cleveland Cavaliers. He likes trying new restaurants and craft beer in Louisville with his fiancé, participating in fantasy sports leagues, playing golf on the weekends, skiing, and shamelessly binge watching Netflix and Hulu. Stacey is our Staff Accountant at SuperFan. 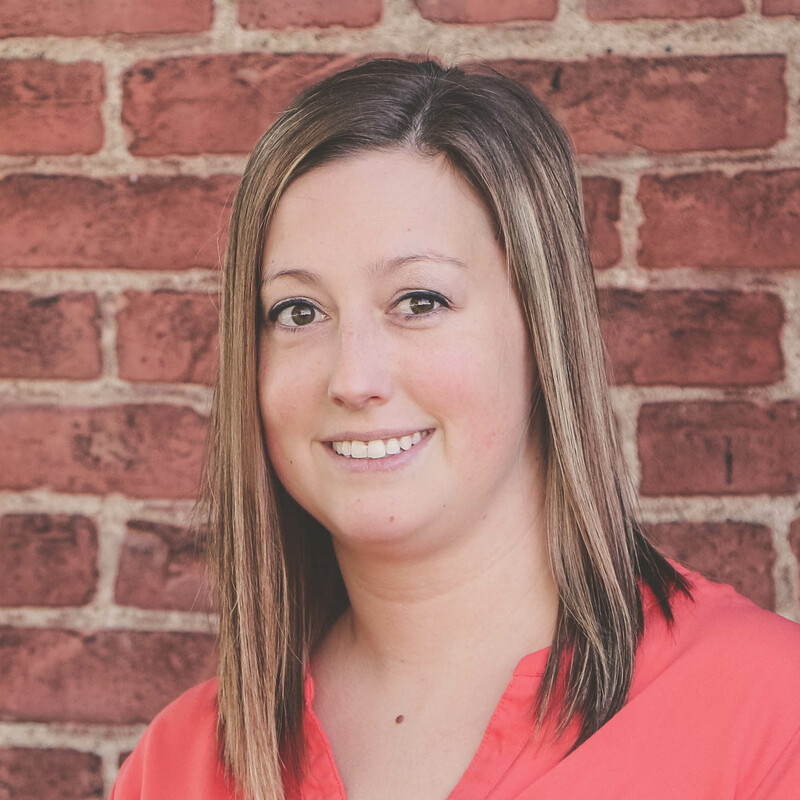 She graduated from the University of Louisville with a degree in accountancy and has nine plus years of experience in bookkeeping and tax. Outside of the office, Stacey enjoys reading, yoga, and spending time with family. A few of her favorite sports teams include UofL, Louisville City, and the Gryffindor Quidditch Team. Alexis VanWallaghen attended Assumption High School and Bellarmine University where she received her degree in communication and played field hockey. Her recent experience includes interning at Bellarmine University in Sports Information. 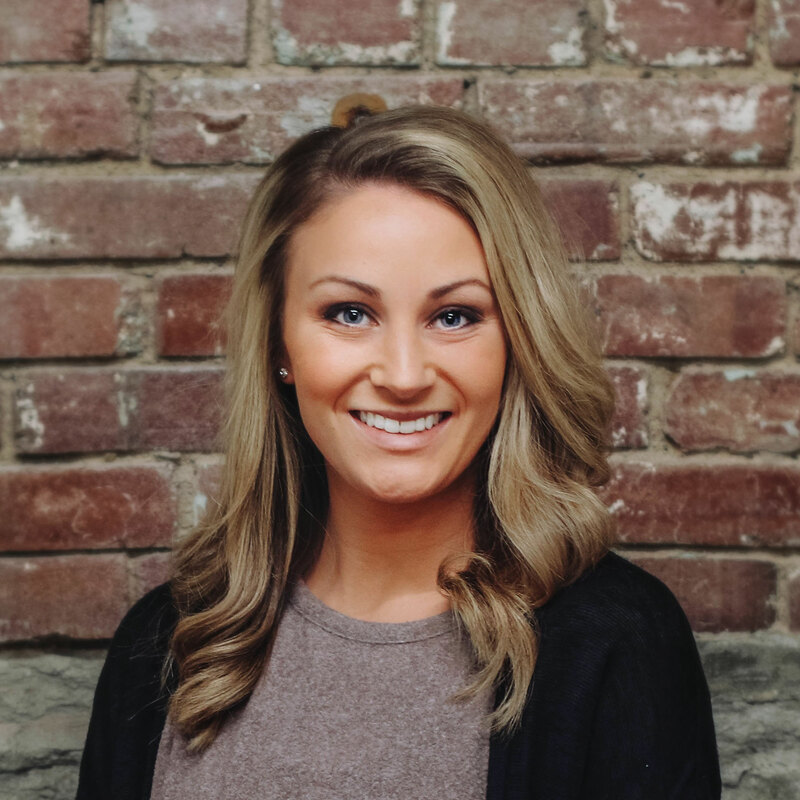 When not in the office, Alexis enjoys hanging out with her family and friends, watching the Louisville Cardinals play, trying new places to eat, and traveling. Our partnership with SuperFanU has been nothing short of a grand slam. The SuperFanU team has stepped up to the plate to create for us a custom app whose unique features have resulted in an overall increase in fan engagement, sponsorship revenue and a boost in attendance from both our casual fans and season ticket holders.